Ozamis City Vice Mayor Princess Parojinog Echavez will continue to face a graft a case before the Sandiganbayan over the alleged anomalous 2008 renovation of the city’s multi-purpose building. 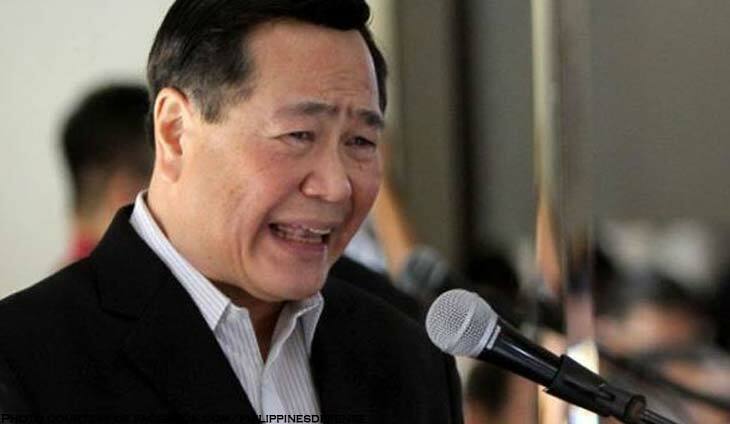 The Supreme Court (SC) has issued a decision which overturned the ruling of the Sandiganbayan’s 2017 resolution which dismissed the graft case filed by the Office of the Ombudsman against her and her father, late former mayor Reynaldo Parojinog Sr., back in 2016. 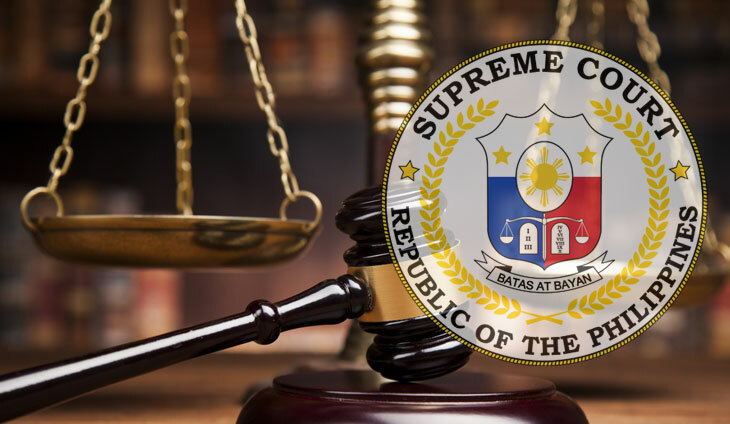 In its decision, the SC disagreed with the ruling of the Sandiganbayan the defendant’s constitutional right for the speedy disposition of the case since it took the Ombudsman almost six years before filing the case. 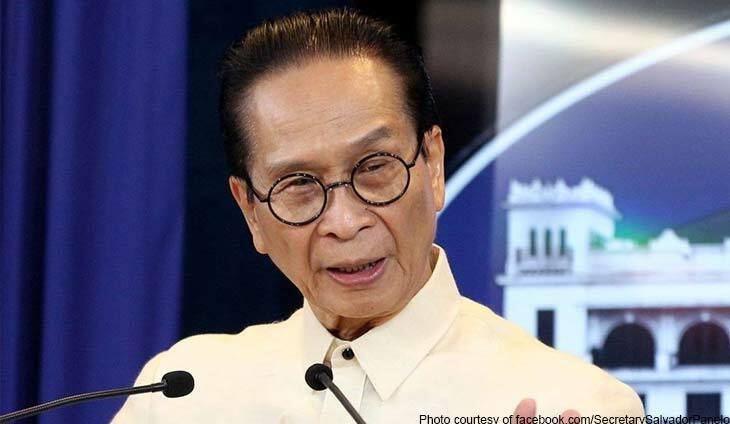 “Hence, in this case, the period from the receipt of the anonymous complaint by the Office of the Ombudsman-Mindanao, on August 23, 2010, until December 7, 2014 should not be considered in the determination of the presence of inordinate delay,” the SC ruled. “This is so because during this period, respondents were not yet exposed to adversarial proceedings, but only for the purpose of determining whether a formal complaint against them should be filed based on the result of the fact-finding investigation,” it explained. 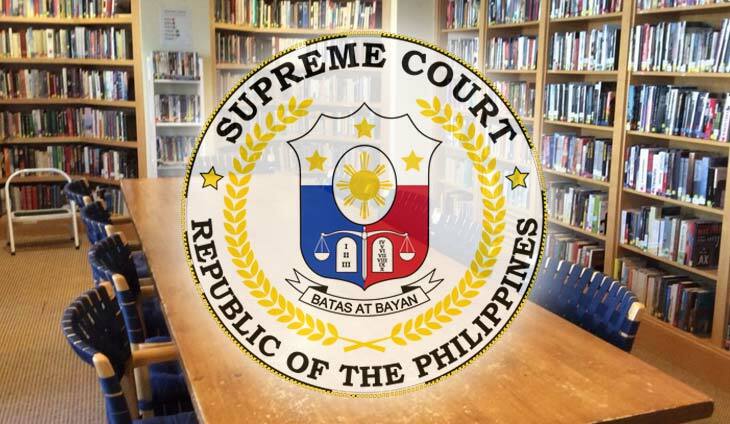 “Finally, we note that the Sandiganbayan granted respondents’ motion to quash the Information on the ground that the facts did not constitute an offense, and since it dismissed the case due to the violation of respondents’ right to a speedy disposition of cases, it did not order the amendment of the information as provided under Section 4, Rule 117 of the Rules of Court,” the SC said. “If the motion to quash is based on an alleged defect of the complaint or information which can be cured by amendment, the court shall order that an amendment be made. If it is based on the ground that the facts charged do not constitute an offense, the prosecution shall be given by the court an opportunity to correct the defect by amendment,” it stressed. 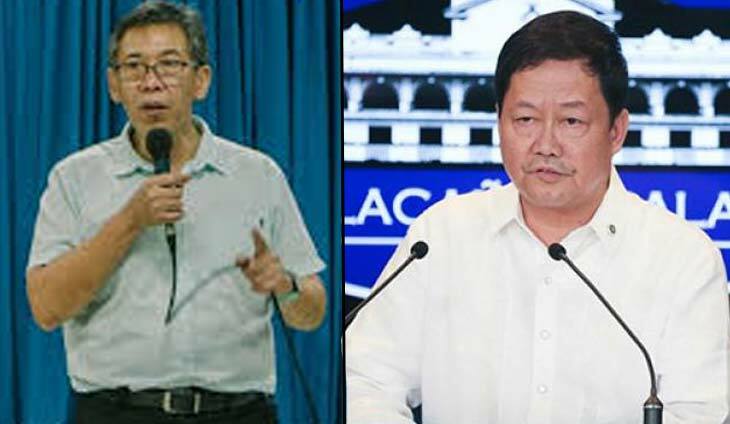 The Parojinogs have been previously been identified by President Rodrigo Duterte as being involved in the illegal drugs trade. The former mayor died last July 30, 2017 when police raided the properties in Ozamis City. During the raid, police arrested the vice mayor and her brother, Reynaldo Jr., were arrested and charged for illegal possession of firearms and illegal possession of drugs. Both continue to be detained.